When you open the door to your closet, do you fall in love with your organized shelves, drawers, and racks each time you enter? Or can you see areas for improvement? Whether you have a large walk-in or a tiny closet, you can make it pretty, organized, and functional for you. Today, we’re taking you inside gorgeous dream closets and sharing some creative takeaway design and closet organizing tips you might be inspired to incorporate into your own space. 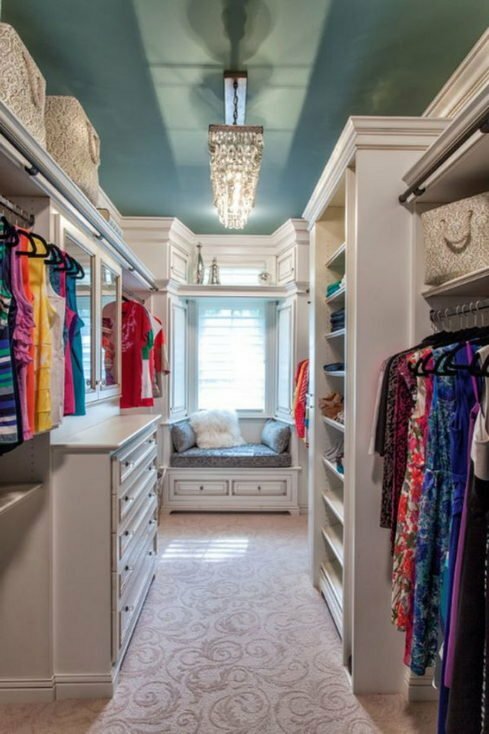 Dream closets often contain built-ins that maximize all the space available, as these narrow floor-to-ceiling open shoe shelves, dresser, and mirror do. The brass picture lights at the top of the built-ins are a nice touch, too. 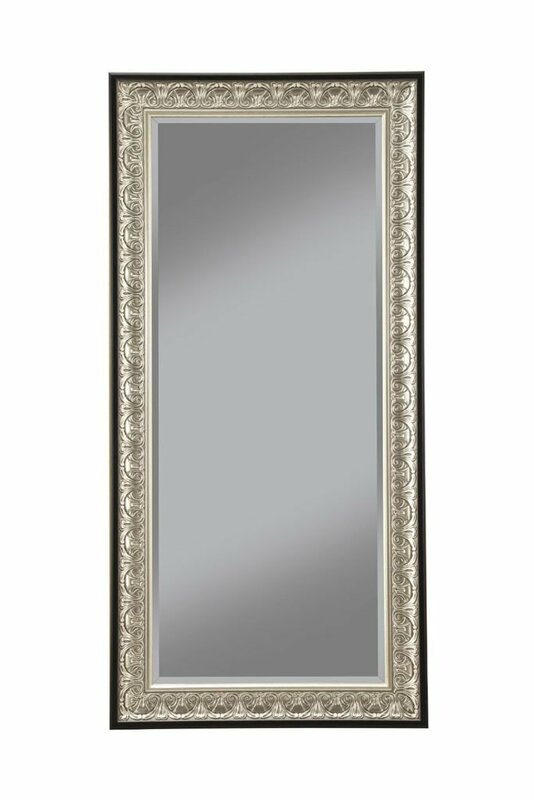 If you have the space, a floor-to-ceiling wall mirror (affiliate link) or behind-the-door mirror is an added luxury. Even a small mirror installed over a dresser, as seen above, can make a difference. Even if you just have open shelving in your closet (or you can create open shelving), layering like items including handbags, accessories, folded sweaters, etc., will make your space more shoppable, cohesive, and well organized. The Real Housewives of Beverly Hills star Yolanda Hadid’s dream closet below is such a beautiful example of how to layer and maximize open shelving space. You can purchase and install individual pre-fab closet storage pieces without having to buy the whole closet storage system. 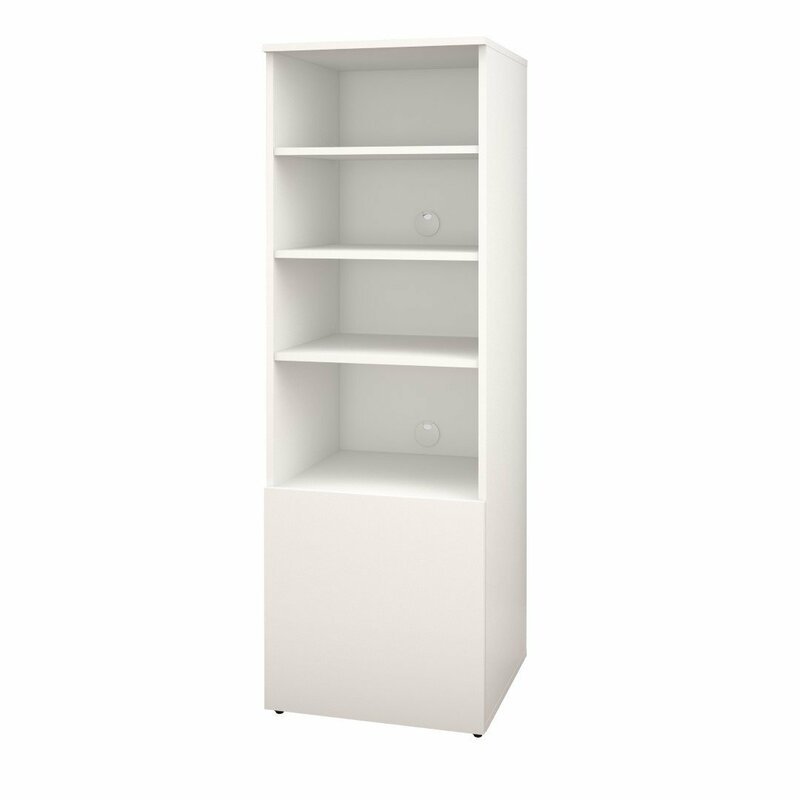 Even something as simple and inexpensive as this media shelving unit can be slipped in to a closet (attached to the studs) for extra open storage. The sides on this piece are flush, so several could be mounted together. Here is another stylish dream closet that makes good use of space all the way up to the ceiling by employing multiple levels. The defined areas for tops, skirts, folded items, shoes, boots, etc. is another way to make the most of your closet space. 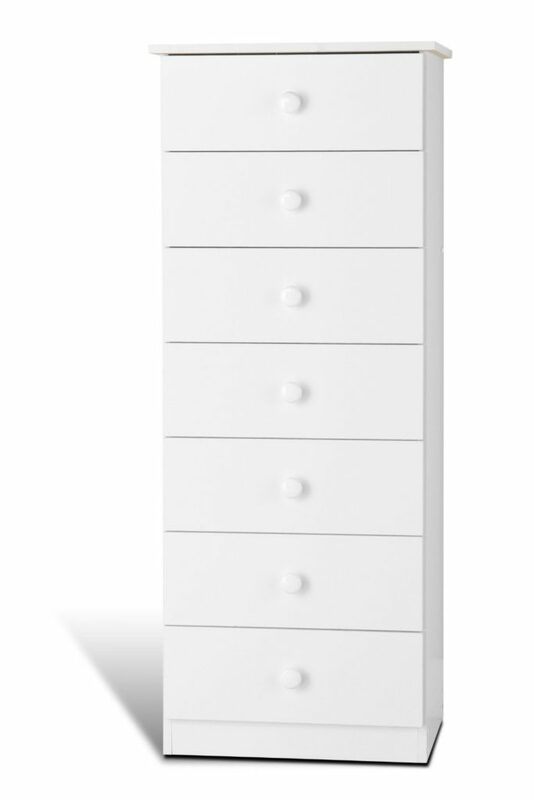 Drawer storage can be increased by tucking narrow dressers into the closet. 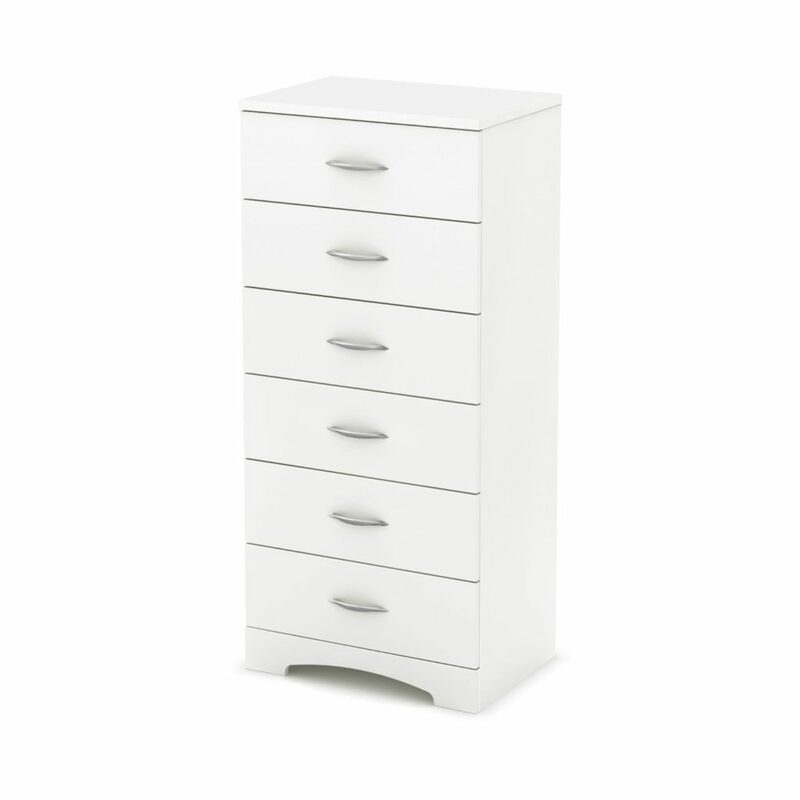 Even something as simple and basic as a couple of these narrow white dressers slipped into a closet can give you lots more storage. Or slip in an inexpensive lingerie chest (or two). You can swap out the hardware for something prettier if you like. 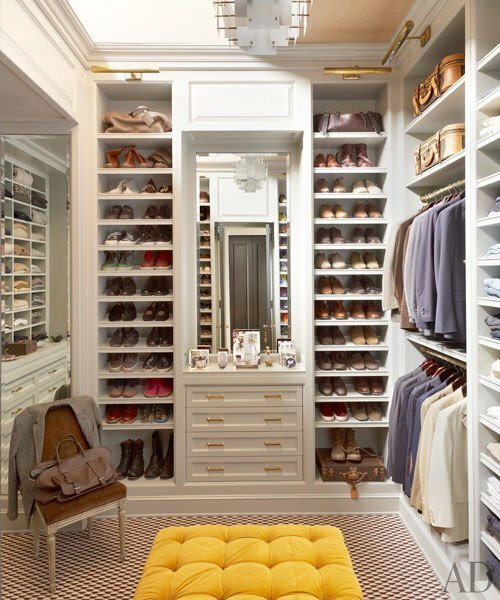 A shoe wall is a very doable custom option, even in smaller closets. 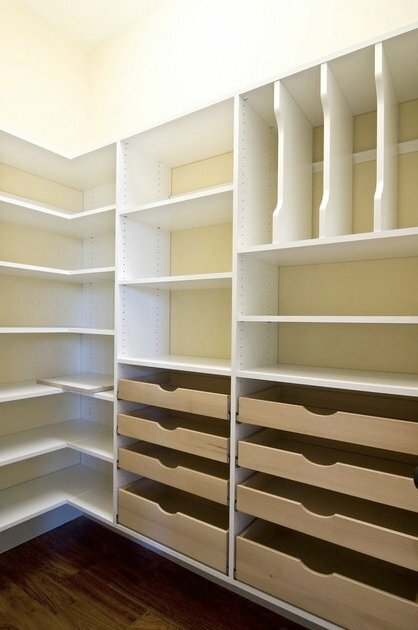 Pre-fab closet shelving available at big-box stores or even a bookshelf installed (bolted to studs) with adjustable shelving can provide shoe space. Notice the shelf height varies so flats as well as boots fit. A dresser area with a mirror, a gorgeous light fixture, and lots of overhead storage complete this pretty dream space. If open shoe shelving won’t fit in your space, install angled shoe shelving rods instead. This smart solution offers in-the-open shoe storage and looks neat and organized. If your main closet is on the small side, you can free up some space in it by relocating your footwear to a separate shoe-only closet in a cabinet or a freestanding wardrobe. Customizing specific areas of your closet enables you to store just what you want where you want. 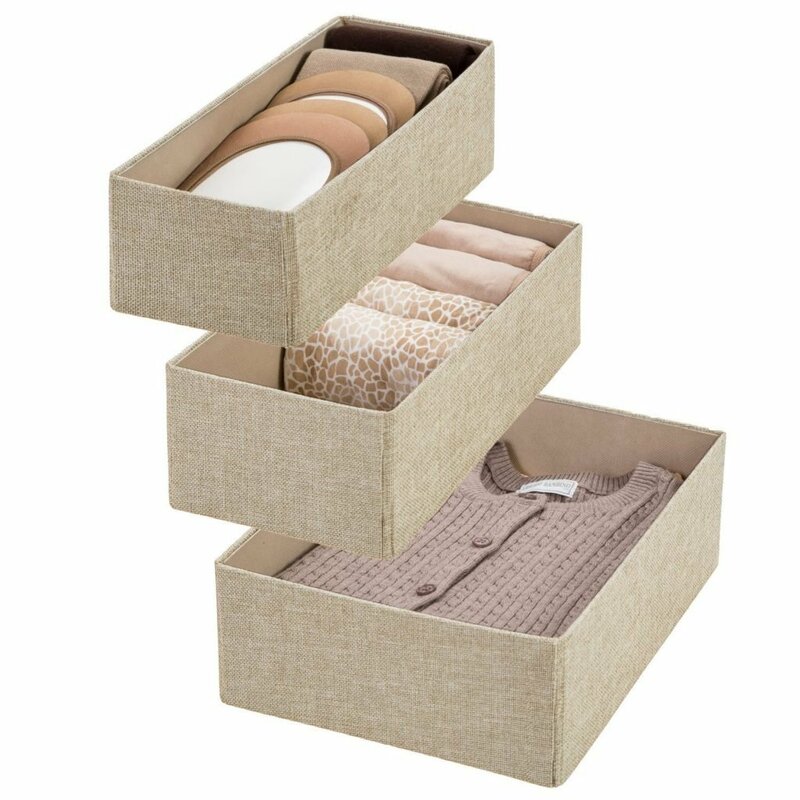 These compartmentalized drawers are ideal for holding hats, belts, scarves, and other smaller items. Best of all, you don’t have to spend a lot to get a custom look. Try inexpensive shelf dividers or brackets, or cut wood to fit. 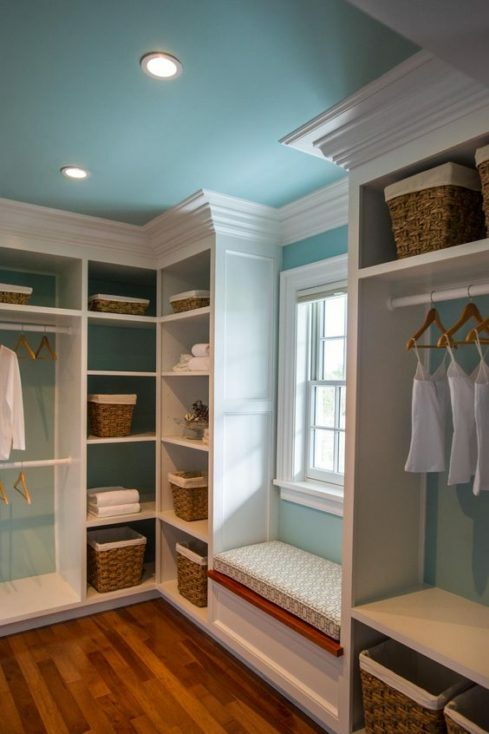 In this pretty dream closet, pullout shelves house a lot of accessories within easy reach. 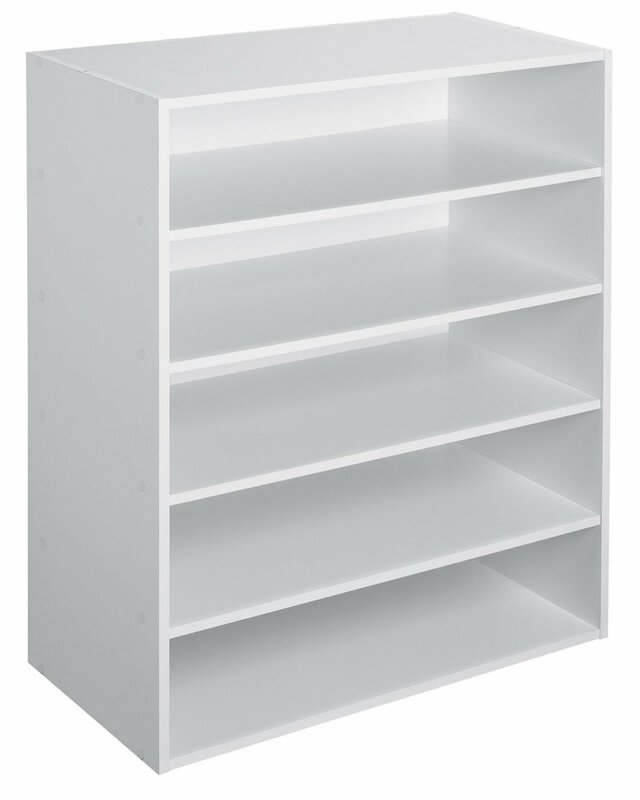 Easy-to-install pullout shelving is available at many big-box stores. In the narrow, easily overlooked space at the end of this closet below, a jewelry organizing cabinet can be added for even more storage. 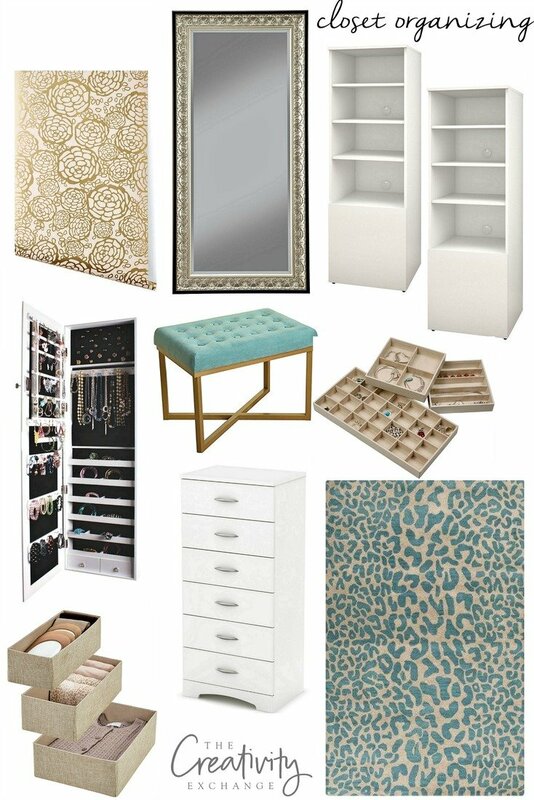 A jewelry cabinet like the above can be custom added with 1 x 4 trim pieces and a door. 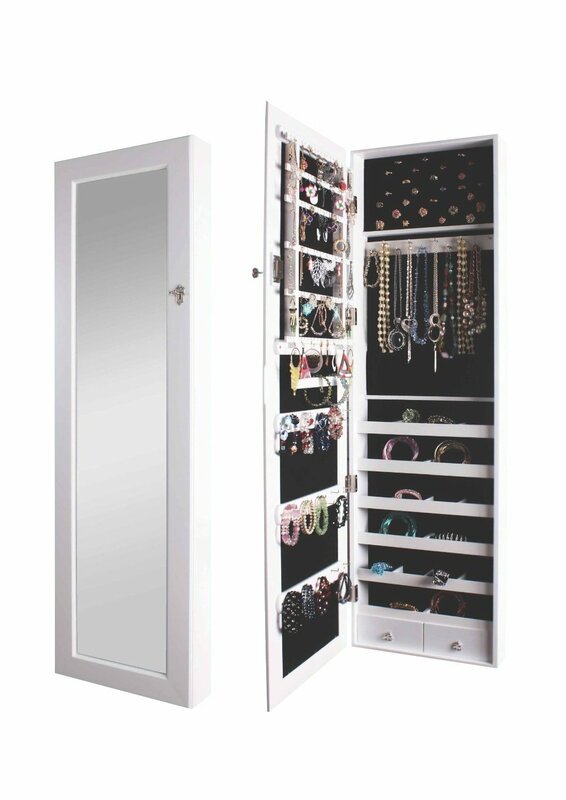 Or you can purchase a similar combination wall mount mirror jewelry cabinet. 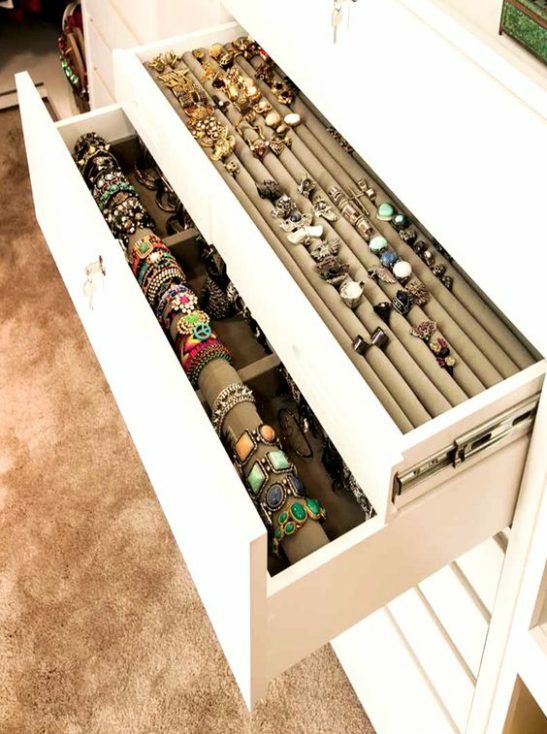 For storing lots of smaller items, like rings and bracelets, you can customize a drawer or two by slipping in velvet jewelry organizers into the drawers. 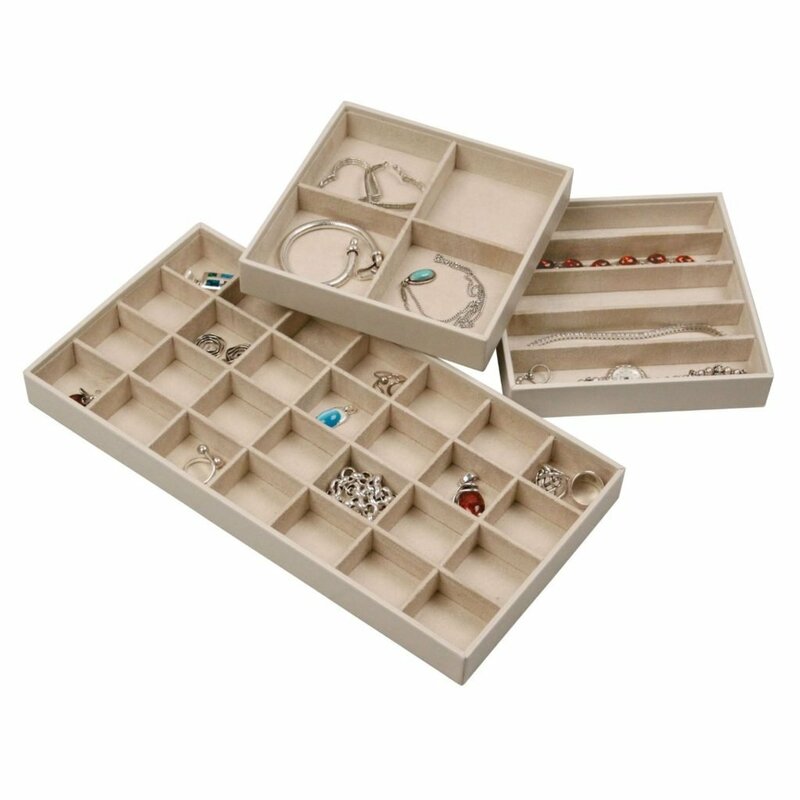 This design keeps all your jewelry pieces organized, in one place, and tucked safely out of the way. 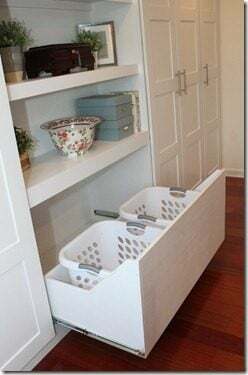 As the one who does all the laundry in our house, I love this built-in laundry drawer. This design could be done in a closet or bathroom to make it more convenient. 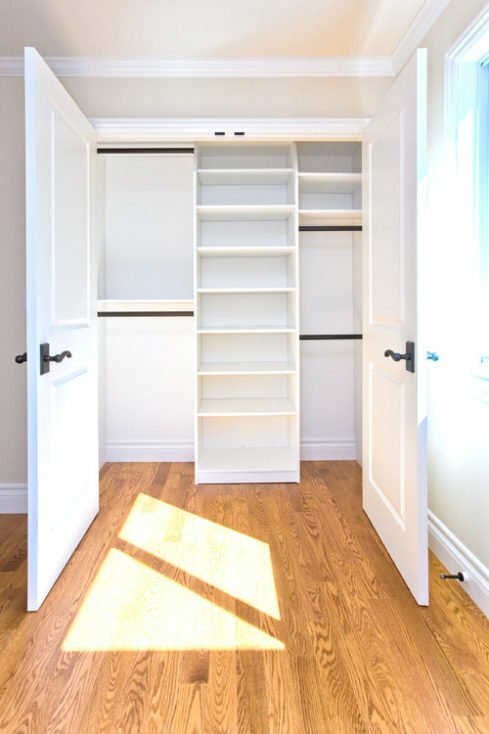 If you’re lucky enough to be designing a new closet or remodeling your current one, go for a layout that fills your space—notice how even the corners are utilized here. And don’t forget to build up. There’s still plenty of room at the top of these cabinets for more storage up to the ceiling. You don’t have a huge closet to have a dream closet. You can design a neat and organized layout for even the smallest closets to take advantage of every square inch you have. Make your closet look as nice as the things it holds. 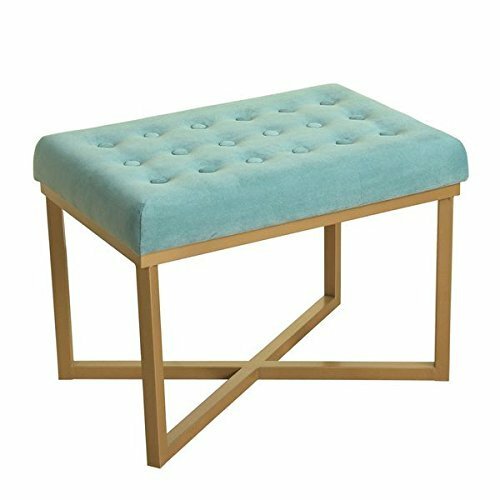 Add a pretty rug, arrange your shoes by color, and include a small seat if you have room so you can sit and put on your shoes—or just enjoy your space! 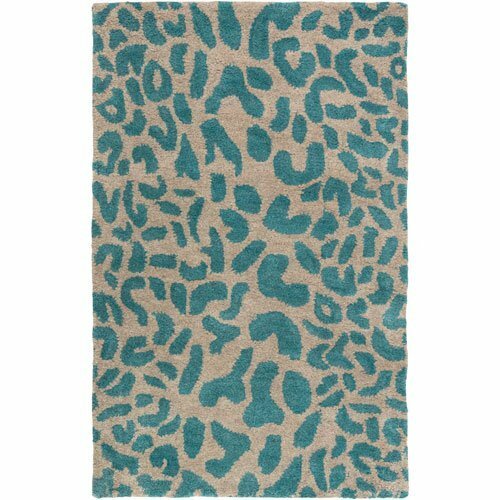 A fun rug like this teal leopard print can turn a boring closet into a chic space that makes you smile when you open the door. 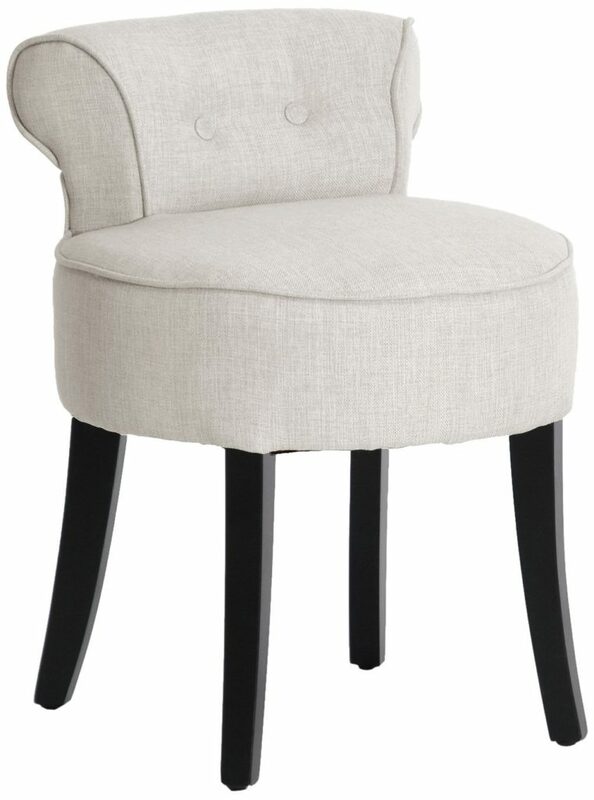 A small velvet stool or vanity chair won’t take up much room and is such an added little luxury for slipping on shoes. Paint your closet—including the ceiling! Choose your favorite color, or opt for something serene. If you have a window, design a window seat where you can pause to enjoy the view. A pretty chandelier is a must, too! Painted cabinets aren’t just for kitchens. Give your closet cabinetry a coat of pretty paint to make them pop. Include the backs of your built-ins when painting. Use the same color as on the walls and ceiling for continuity, or mix it up with another color for contrast. Choose a subtler color of paint to give your cabinets—and your closet—a rich, warm feeling. 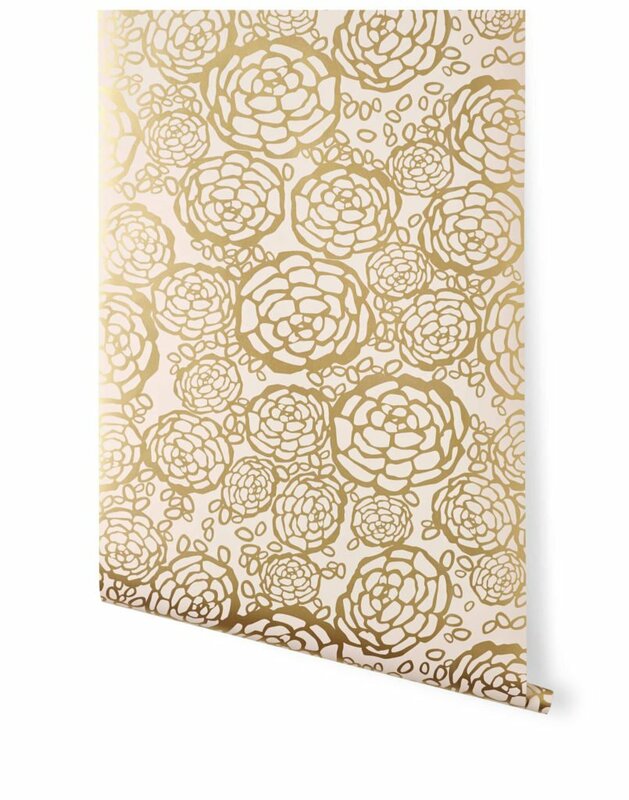 Don’t forget about wallpaper in your closet! Even if you’re the only one who sees it, you’ll know how lovely your closet walls look hung with your favorite print or pattern. 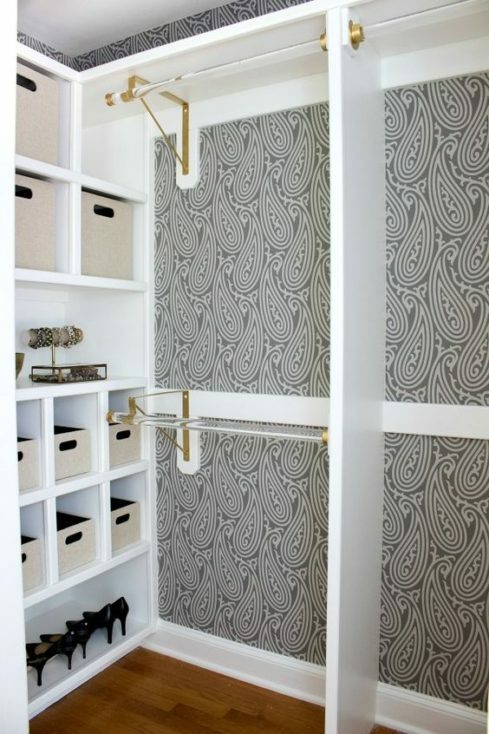 Here’s another example of how wonderful wallpaper can look in your closet. This space also features cloth bins for pretty, matched, pullout storage. And check out those elegant Lucite rods! Cloth storage bins slipped into open shelves are ideal for storing small items. 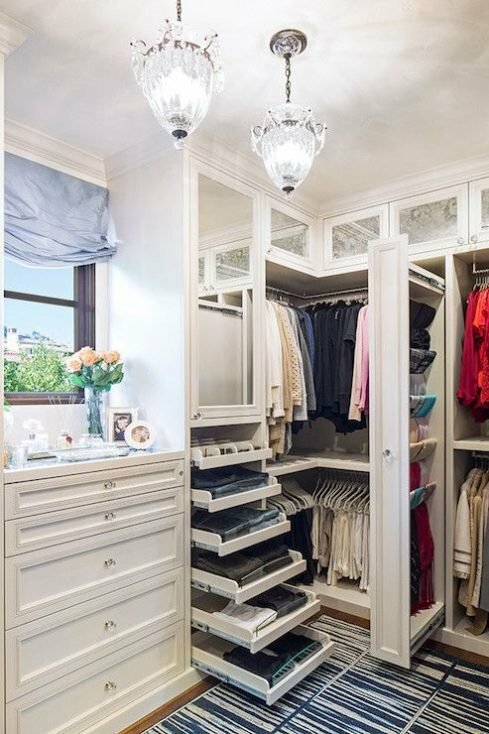 You might not have a large and luxurious closet like the dream closets shown here, but maybe some of the design and organization ideas used in them can inspire you to take your own closet from fine to fabulous! Wow, so many beautiful closets. 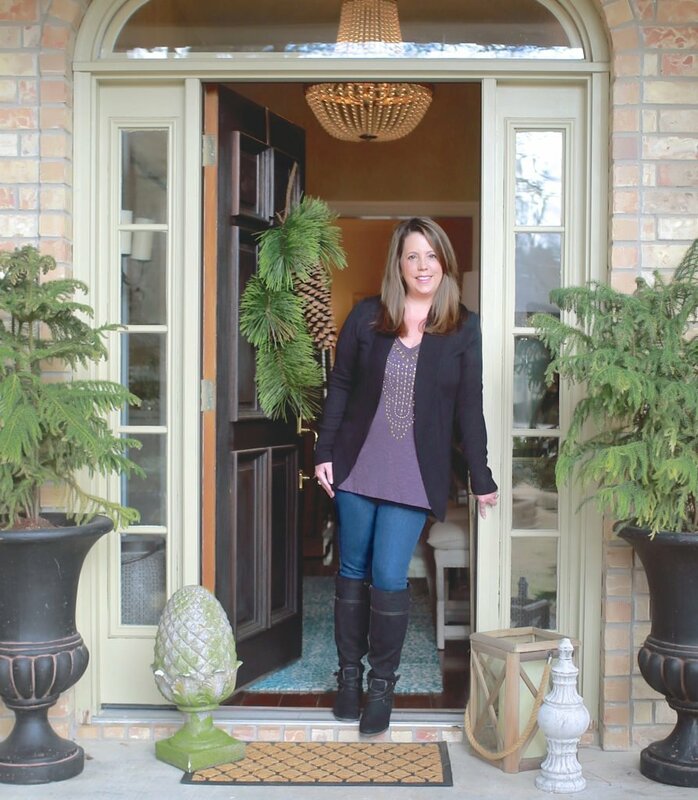 I’ve done two custom closets and I learned after doing the first to put shoes and handbags behind class or solid doors when doing the second. Both items are huge dust collectors. I also vented these closet areas. Thanks for your recommendation Susan! 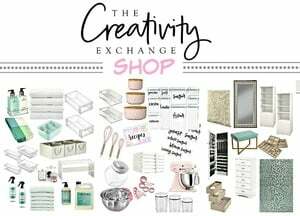 You are so right and great advice for anyone doing a closet revamp. Venting is brilliant! I have a large collection of handbags (my weakness) and it’s so frustrating to have to dust them off. I keep most of them in their cloth bags but then I forget about them. 🙁 Thanks so much for your tips!